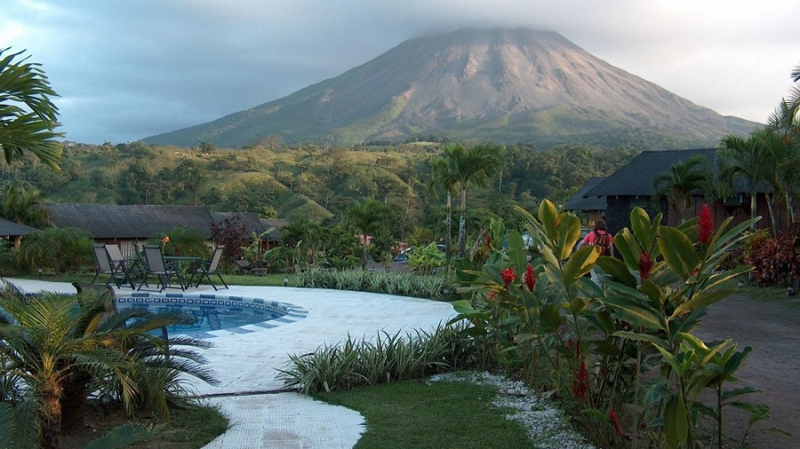 Explore the jungles, beautiful beaches and countryside of Costa Rica for 6 nights in deluxe accommodations! Costa Rica is a rugged rain-forested Central American country with coastlines on the Caribbean and Pacific. Glistening green jungles, massive (and active!) volcanoes, magnificent wildlife, lush coffee plantations and breathtaking beaches create an adventure-lover’s paradise. Enjoy a scenic excursion in the famed cloud forest, then relax on the beach at your resort. Do it all during your Costa Rica vacation. Airfare & Meals are not included with this package. Reservations must be made sixty (60) days in advance. your certificate of redemption to be delivered from the time payment is received. You will need your certificate of redemption when contacting our concierge department for booking your travel. All certificates should be handled with care as they are the same as cash and non-refundable. This package cannot be resold. Travel must be booked a minimum of 60 days in advance and reservations are subject to availability. For more information, contact Charity Travel Packages/BW Unlimited Charity Fundraising at 443.206.6121.